Thales has signed significant contracts with the Royal Thai Navy to supply above and underwater solutions. Thales will lead the upgrade of two Bang Rachan Class minehunters, including design provision, integration, training and support. 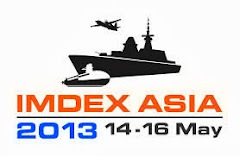 Thales will also provide an integrated combat suite for the RTN’s second Krabi Class Offshore Patrol Vessel. Thales has announced two significant contracts for the supply of a full spectrum of Above-water and Underwater solutions for the Royal Thai Navy (RTN). Thales will modernise the Bang Rachan Class Minehunters and supply the combat, navigation and communication suite onboard the newly ordered Krabi Class Offshore Patrol Vessel. 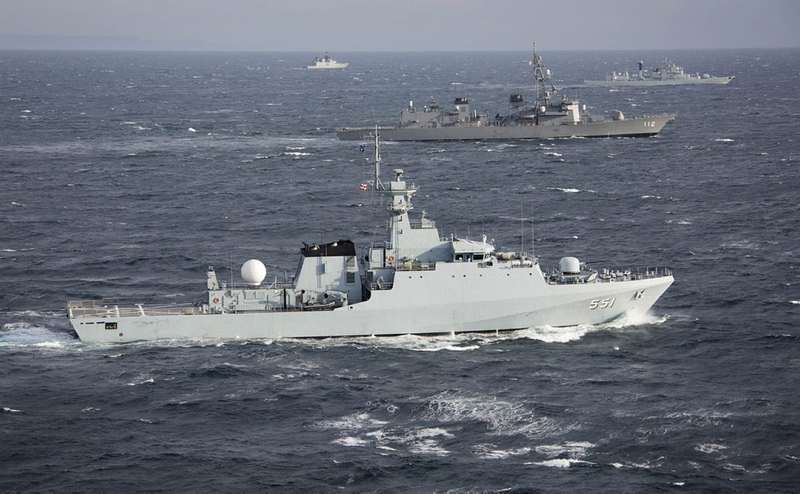 Thales has been a partner to the Royal Thai armed forces since the late 90’s and has provided the Royal Thai Navy with numerous solutions from sensors to integrated combat systems for various vessels of the fleet. 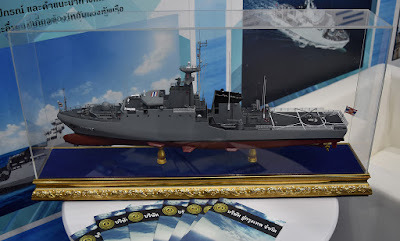 Building on the success of its collaboration with the RTN, Thales has been awarded the role of prime contractor for an extensive upgrade of two Bang Rachan Class minehunters built in the late 80’s (HTMS Bang Rachan and HTMS Nong Sarai). This marks Thales’s first success in the underwater systems and sonars market in Thailand. As prime contractor, Thales will be responsible for the revised vessel design, repairs and modernisation, the procurement of equipment and the platform integration. 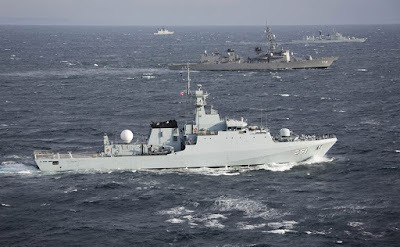 The upgraded ship will be equipped with new solutions, including a machinery control system, navigation systems, upgraded communications capabilities, Sonar TSM 2022 MkIII with M-CUBE command and control (C2) and a multi-influence signature range to manage RTN ships’ signatures. 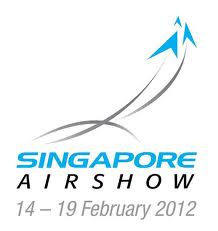 Thales will work hand in hand with the local industry to manage the works. The Group will also provide training and Integrated Logistic Support (ILS) for the RTN to enjoy the best operational use of the vessels in the coming years. Thales’ solution extends the operational life of these ships by over 15 years. 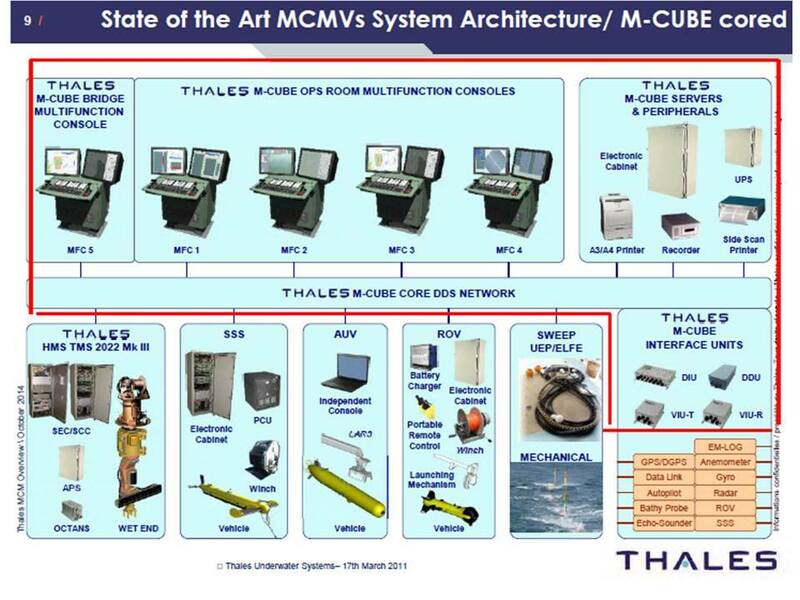 In 2009, Thales was chosen to supply the combat, navigation and communication suite for the HTMS Krabi. The ship was commissioned in 2013 and has already completed more than 1,000 days at sea. In 2015, the RTN decided to launch a second vessel of the Krabi Class. The vessel, to be built by Bangkok Dock, will be equipped with a Thales integrated solution that includes the TACTICOS combat management system and an integrated bridge and navigation suite. 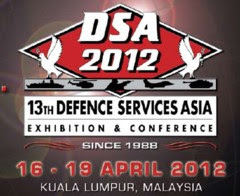 The sensors to be delivered are the VARIANT surveillance radar, STIR 1.2 EO Mk2 fire control radar and VIGILE Electronic Support Measures with SKWS chaff launcher. Furthermore, Thales will supply the Tactical Data Links Link RTN and LINK-Y Mk2 and all internal and external communication systems Thales will be responsible for all integration activities, including the 76 mm gun, 2x 30mm gun and HARPOON SSM. The ship is expected to be commissioned in the second half of 2018. By working together with its naval key industrial partner, Thales will be able to provide the best level of local training and service to the RTN and support Thailand’s goal of strengthening high end local industrial capabilities.